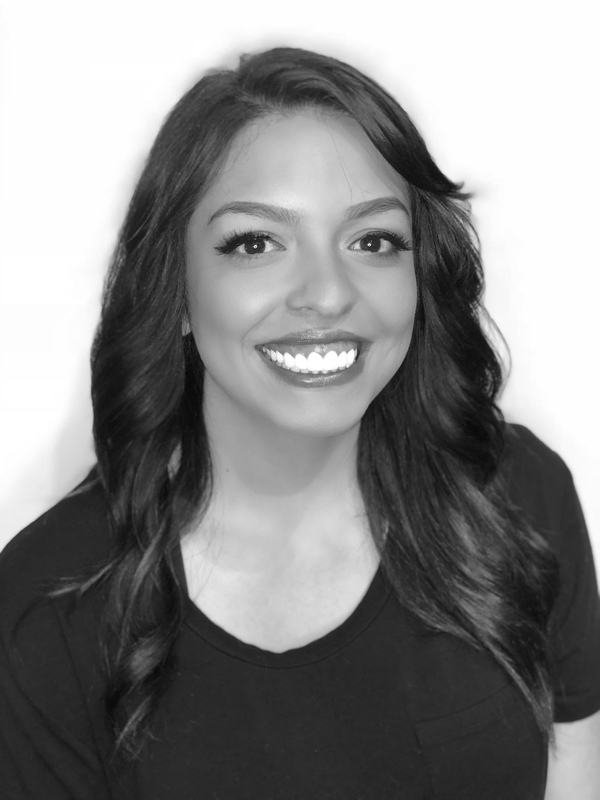 Chloe has been a stylist since 2016 and the creative process of hair designing and color excites her! She prides herself on being able to stay on top of current trends and knowing which ones will look amazing on each guest. She loves it when a guest is ready to make a change… even the smallest change can make a huge difference! Chloe has the ability to “make your day” from the moment you sit in her chair. Chloe specializes in Hair color, blowouts and curls!